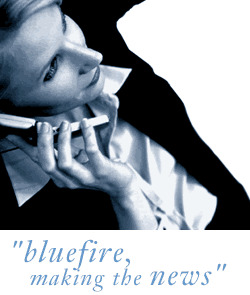 Bluefire Consulting are recruiting for an experienced Regulatory Affairs Officer to provide full regulatory support and assistance within a large Pharmaceutical company based in Manchester. Previous experience within Regulatory Affairs in the pharmaceutical/biotechnology industry is essential for this role. A degree, or equivalent, in pharmacy, pharmacology or life sciences is required. The successful candidate must be able to demonstrate strong written and verbal communication skills and ideally have some experience of registration procedures.